Within the last few years, ketone supplements have become a popular way to support those following a ketogenic diet and striving to maintain a healthy level of ketosis as much as possible. However, a lot of people still don’t really know about the different types of ketone supplements out there and how they can be beneficial for when you go keto. Understanding ketone supplementation is important because you want to make sure you’re getting the most bang for your buck and avoiding any products that don’t do what they claim. Before describing specific ketone supplements, it will help us to refresh on what are exogenous ketones, and why we should take them. This way, we can better understand the role of these ketone bodies for our own health and weight loss goals. Ketone supplements are often referred to as exogenous ketones, meaning they are created externally—outside of the body. This is opposed to the ketones your body produces when carbs are restricted and you’re in a state of ketosis. Basically, exogenous ketones are created in a lab and made into supplement form for you to ingest. 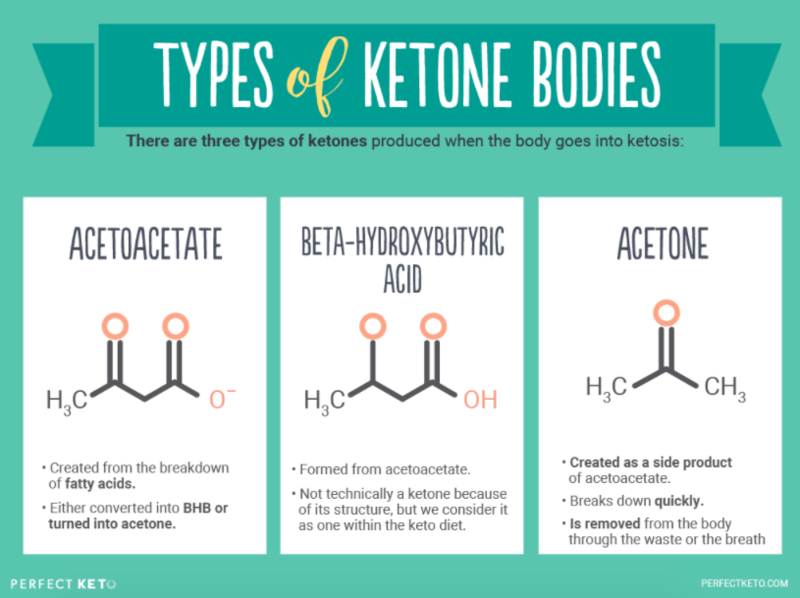 There are three ketones the body produces when on a ketogenic diet: acetoacetate, beta-hydroxybutyrate (BHB), and acetone. The ketone found in exogenous ketone supplements is BHB. That’s because the body can use it most efficiently. 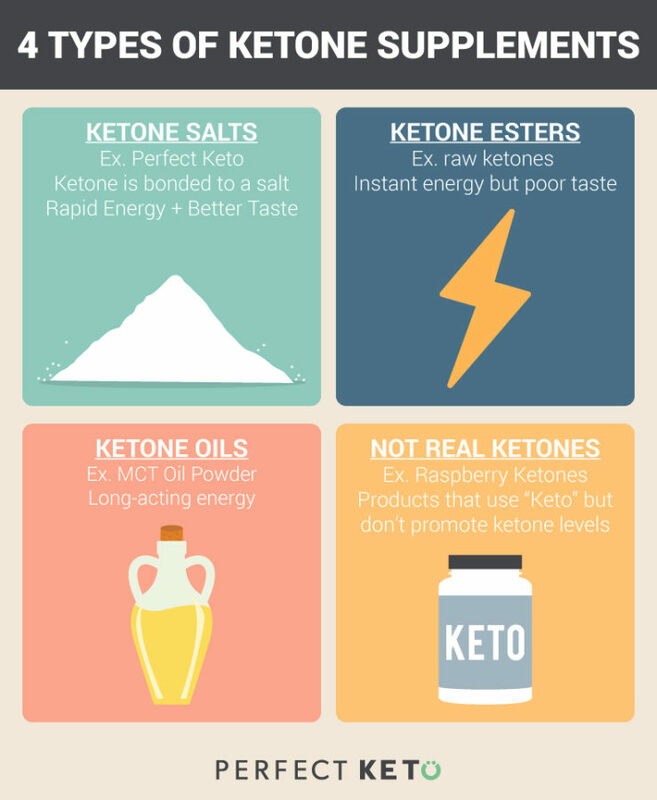 Now let’s take a look at why exogenous ketones are important and beneficial to a keto diet. There will be times when maintaining a steady ketogenic state isn’t realistic 24/7, so the purpose of ketone supplements is to provide the body with extra ketones to use when you aren’t currently in ketosis. Ketone supplements can be a huge help when transitioning into a state of ketosis or entering a fasted state. On the other hand, if you’re an athlete needing to up your carbohydrates temporarily, this will take you out of ketosis. In addition, the same thing can happen if you’re just a normally active person who has periods of higher carbohydrate intake. This is where ketone supplements come in handy. They’ll help you get back into ketosis at any time, instead of having to wait for at least a couple days. They can be taken in between meals to provide a quick punch of ketones or before a workout for additional energy. Taking ketone esters means you’re getting the raw BHB ketone itself without any salts or other compounds bound to it. The benefit of esters is that the raw form allows the body to use the ketones more quickly, which can possibly raise blood ketone levels more. However, esters aren’t commonly used commercially at the moment and are mostly seen in research. One thing to be prepared for with exogenous ketones is the taste; they’re often hard to swallow. Also, users of many ketone esters have reported the taste as pretty terrible, plus gut distress is a commonly reported side effect after taking some supplements. Thankfully, our Perfect Keto Base products were developed to taste better (with your choice of chocolate sea salt or peaches & cream) than the others on the market right now. With ketone salts, you also don’t run the higher risk of intestinal side effects experienced with ketone esters. Using oils to increase ketones in the body is another option, although it’s not a direct pathway like ingesting ketones themselves. Coconut oils or more concentrated medium chain triglyceride (MCT) oils powder contain medium chain fatty acids that can help with the boosting of ketones. Check out our guide on good fats vs. bad fats on the Ketogenic Diet. The difference here is that when you take ketone salts or ketone esters, the body is able to use them for energy right away. In contrast, MCTs must be broken down first before they can be used for energy. Therefore, the energy from MCT oil powder is quicker than foods with longer chain fatty acids but slower than ketone salts or esters. They also don’t do much to raise ketone blood levels like directly ingesting ketones would. Plus, the caloric density of oils means you’re getting a larger dose of calories in addition. Buyer Beware: There are some products out there that may have “ketones” in their name or might suggest they help in maintaining ketosis, but aren’t actually what they claim or sound like. Raspberry ketones are a good example of this. Although they’ve increased in popularity throughout the years, raspberry ketones are not only highly unreliable from most companies but they also have nothing to do with ketosis or ketone bodies. Other times, you’ll see products that are made with coconut oil or MCT oil and seem to promote ketosis but that actually don’t contain any ketone bodies. When in doubt, do your own research by looking at the product label for “exogenous ketones” and “beta-hydroxybutyrate” to know you’re getting the ketones and keto support you need. Ketone supplements are a great way to help optimize your ketogenic lifestyle. Exogenous ketones provide the fastest energy, and MCT oil powder provides a moderate speed of energy delivery. The most important thing to look at when choosing a ketone supplement is its effect on blood BHB (ketone) levels. Here is our guide on how to test your ketone levels. The stronger and higher quality a product is, the better it will be at putting the body into ketosis. For example, Perfect Keto Base can raise blood ketone levels to as high as 1.5 mmol. Above all else, do your research and don’t fall for phony advertising claims and garbage ingredients. 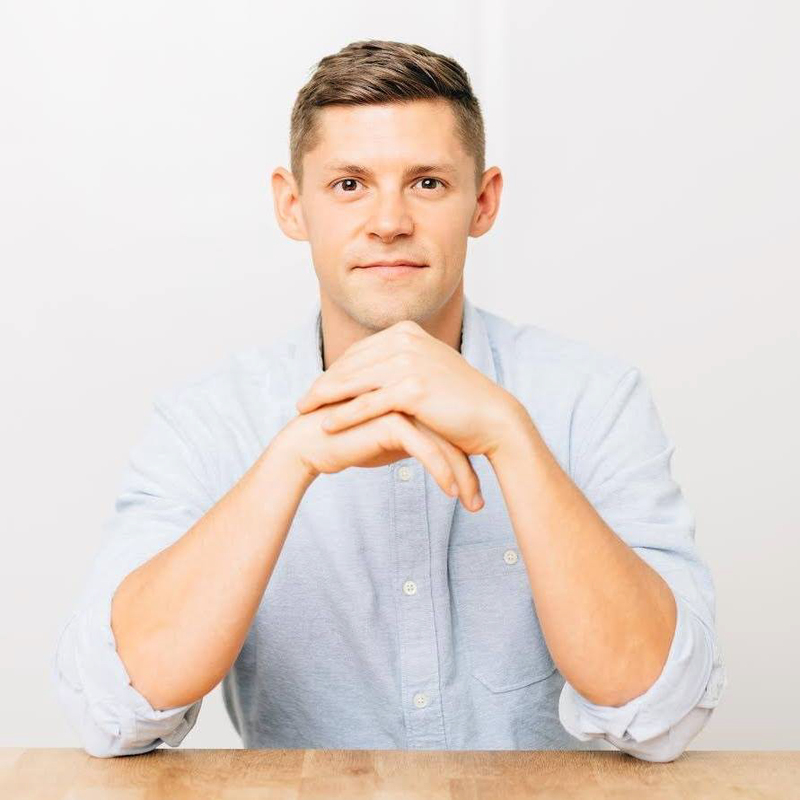 How To Maintain KetosisAre MCT Supplements Helpful on the Ketogenic Diet? Great read. I am a beginner in the Keto diet and it was nice to find all my info I was looking for in one spot. ? Hurrah! At last I got a webpage from where I know how to in fact take valuable information concerning my study and knowledge. Hi is this available in any store in UAE. Dim looking for a powdere magnesium with key tones (as recommended by Dr Russel Blaylock in his wellness newsletter, June 2018 issue. No brand or other details were given). Can u help? I bought the pills on line but there aren’t any directions on how to use them. Hi Donna, we recommend speaking with your doctor first before taking any supplement.